My name is Stephen Lawler. 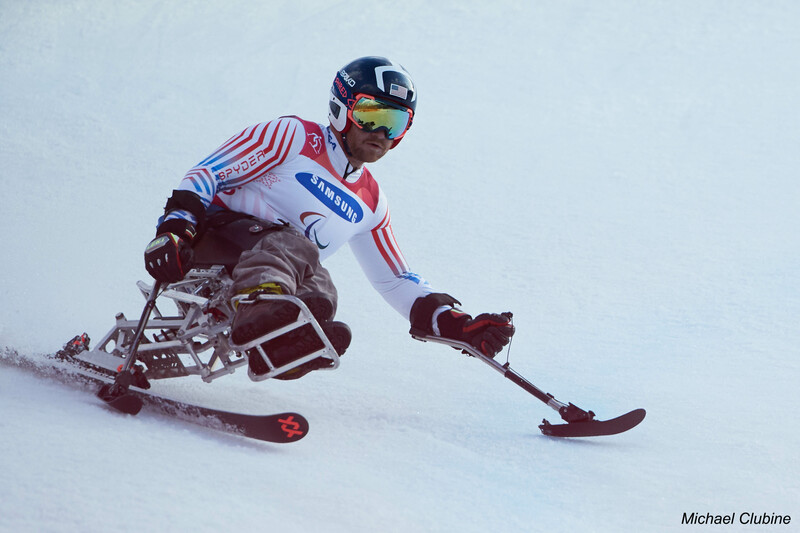 I am a ski racer from Burlington, Vermont, and member of the U.S. Paralympic Alpine Ski Team. I was born with L2-5 spina bifida and first tried skiing at 6 years old. My mom tells me I thought the monoski was a sled, and I went straight down the hill. Flash forward 10 years, and I went on to become the first adaptive ski racer in the state of Vermont to represent a high school ski team in competition. My senior year, I was named captain. Throughout middle and high school, I also skied with the Vermont Adaptive Ski and Sports (VASS) ski team. After high school, I moved to Colorado to train full-time through the National Sports Center for the Disabled (NSCD) in Winter Park. I worked my way up through the international ranks in 2011 and 2012, and I won my first world championship medal — a silver in downhill — in 2013. I’m not the only fast one in his family — my dad was a rally car racer and won the 1998 U.S. Championships! I was named to Team USA for the Sochi 2014 Paralympic Winter Games, although due to shoulder surgery earlier in the season, the medical staff did not clear me to compete. It was an amazing trip, and I gained a lot of experience that I feel will help me going into the 2018 Paralympic Winter Games in Pyeongchang, South Korea.